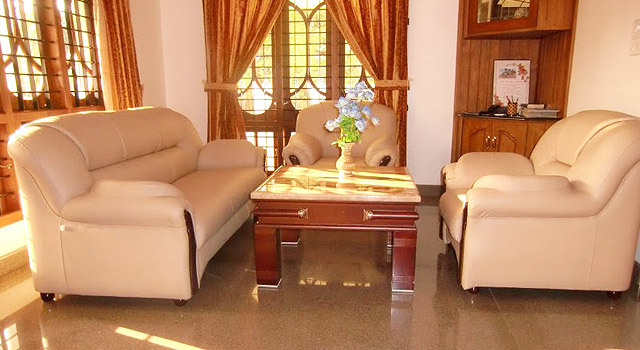 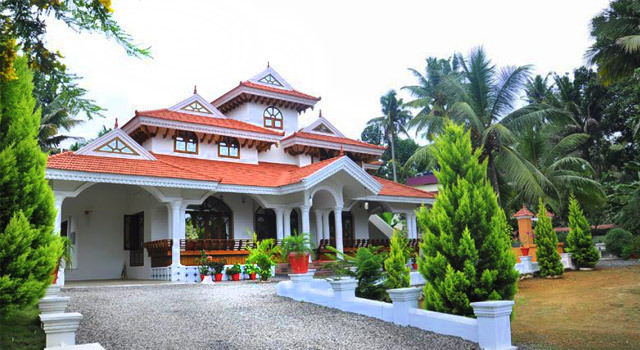 Homestay Info: Pathanamthittahomestay is one of Indias most reputable and successful home stay in Central Travancore . 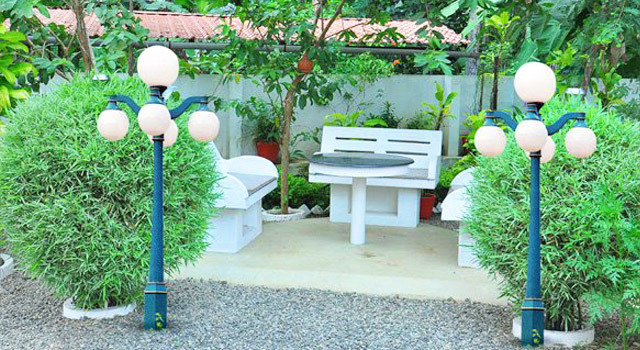 It is the paradise of greenery , a place to relax and enjoy. 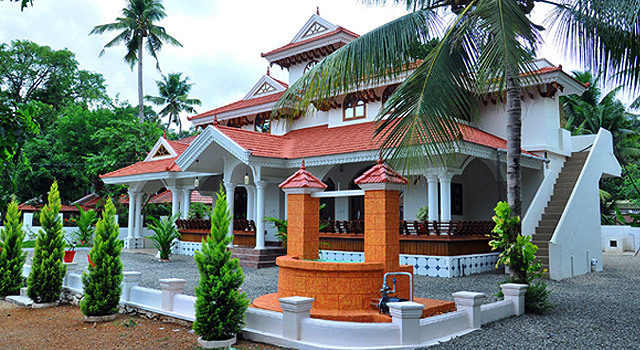 It is the perfect place to stay with nature . 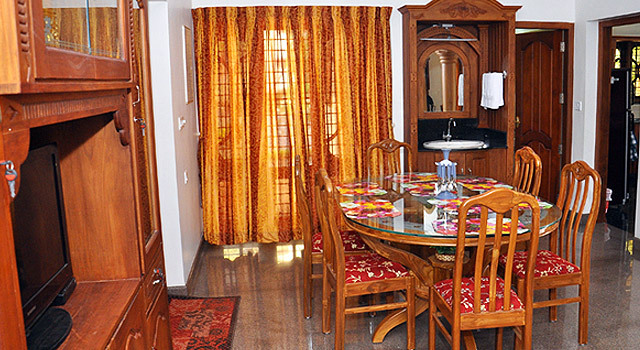 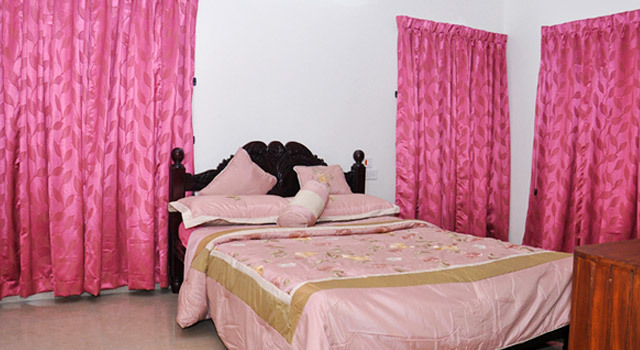 It has been established to provide home stay for NRIs who are on vacation and like to live in a homely atmosphere . 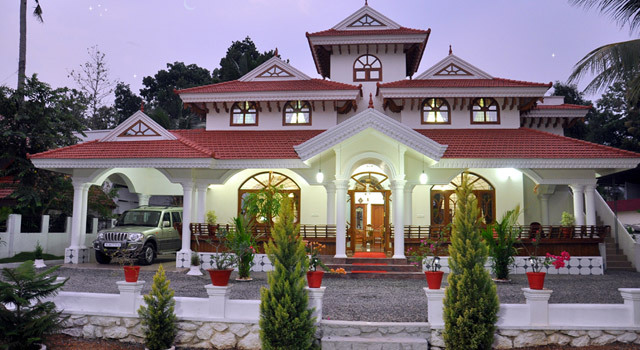 This is suitable for Marriage / any function . 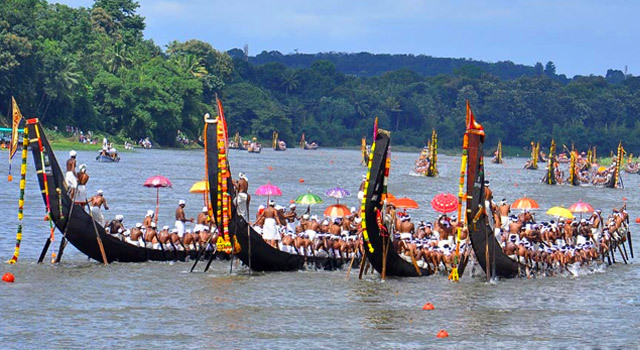 It is situated in Aranmula .